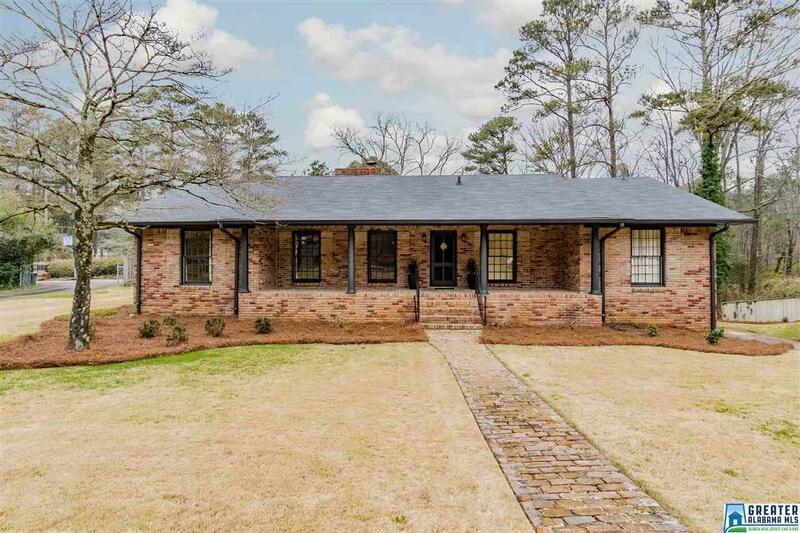 2768 Cherokee Rd, Mountain Brook, AL.| MLS# 843135 | Richard Jacks UABLIVING.com 205-910-2297 | Birmingham AL Real Estate | Contact us to request more information about our Homes for Sale in the Birmingham AL area. THIS HOME FEATURES 3 BEDROOMS, 2 BATHS, LIVING ROOM, DINING ROOM AND LARGE FAMILY ROOM WITH FIREPLACE OPEN TO KITCHEN AREA. THE KITCHEN HAS BEEN UPDATED WITH GRANITE COUNTERS, GAS COOKTOP, FARMHOUSE SINK AND STAINLESS APPLIANCES. THE YARD IS LARGE WITH PATIO ON REAR OF HOME. THE HOME ALSO FEATURES NEUTRAL COLORS, HARDWOOD FLOORS AND A FULL UNFINISHED BASEMENT READY FOR EXPANSION. THE EXTERIOR HAS BEEN PAINTED RECENTLY AND LANDSCAPING HAS BEEN UPDATED. Driving Directions: Highway 280 East From Downtown, Pass Brookwood Mall Exit And Turn Right On Cherokee Road. Home On Right.